I felt the same way at first.. but then I tried dual wielding with dead eye. I think my k/d must have doubled since then. But I spend alot of time picking indian tobaco now. The accuracy of your weapons is increased when dead eye is in use, by accuracy I mean the reticle is as tight as it can be, reducing all possibility of your bullets straying off course from where you're aiming. Normally you have to wait for the reticle to tighten but Dead Eye makes it to where you do not have to do that. To get reliable accuracy dual wielding, Dead Eye must always be in use, otherwise you gotta wait much longer to land accurate shots dual wielding than you would using a single side arm. 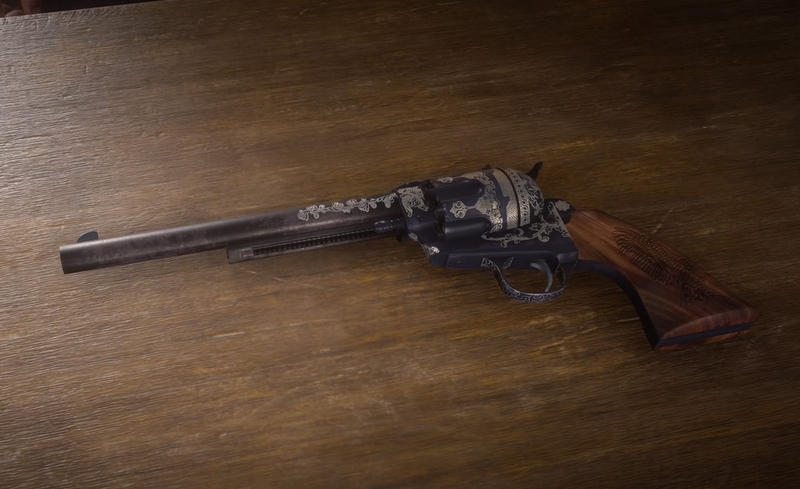 I prefer to not be using Dead Eye constantly just so I can hit the broadside of a barn, and go through Snake Oil faster than a drunk goes through alcohol. I'm also a lancaster vs litchfield guy, yet despite having good aim and sometimes headshoting my target they never die. I've upgraded the guns too to improve them. What's the trick to actually getting them to work like they do in story mode? You wanna deal high damage to anywhere but the head when your opponent got never without one and slow and steady. Against low ranks and npc I always use lancaster for easier headshots, with split point. But against proper pvp players, body shots with a Litchfield with express ammo is my go to as its the best long range dps. Mid range, my favorite is double express schofield. They out dps all repeaters and rifles. 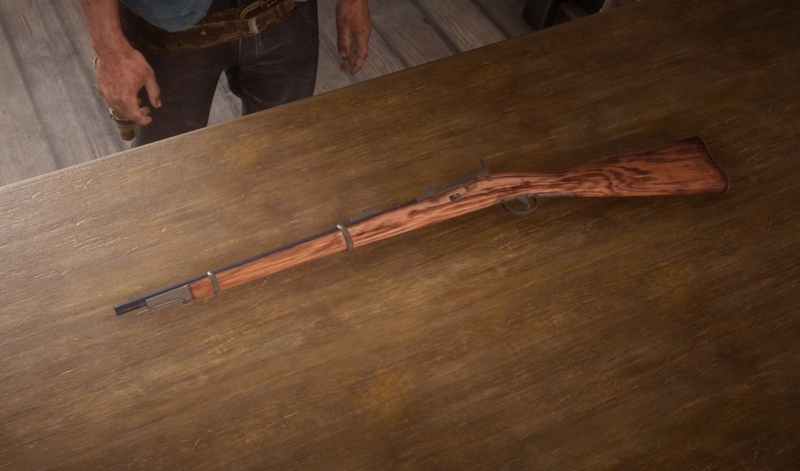 Dunno if any pistols are better, don't use them... its a wild west game..
Is it worth buying a rolling Block for sniping considering that the bolt action and Springfield have scopes as well? I can't speak for the Rolling Block, but the Carcano is good for sniping--though it's a dedicated scope rifle, so 100% free aim. The Rolling Block, both in-game and in reality, has better damage and range. The Carcano is just a standard infantry gun, and has a roughly .27 calibre [6.5mm] round. Meanwhile the Remington is a dedicated marksman gun packing the legendary .45-70 gov’t round. Far greater accuracy, good bit more stopping power, and much longer range. In-game these stats aren’t as noticeable, but the Remington does have better range and damage-per-shot. Carcano just has better ROF. It’s like comparing the Springfield to the Krag Jørgensen. You want better damage for each hit, or slightly better rate of fire? Dunno if this is the right thread, but something is bothering me. How does combining an arrow and a shotgun shell give a small game arrow? Is the arrow head simply covered with the shell, so it becomes a blunt arrow that doesn't damage the animals pelt, but simply just kills the small animals with blunt force? I am loving, LOVING explosive rounds & arrows. I currently pack a mauser, schofield, lancaster, pump action shotty (sometimes), & bolt action rifle, (& bow) with hi-ex rounds for all. I know that the explosive shotty round pamphlet is not quite as good as the express explosive, but I unlocked that 8 ranks earlier. As the game stands, manufacturing ammo is quite a pain. 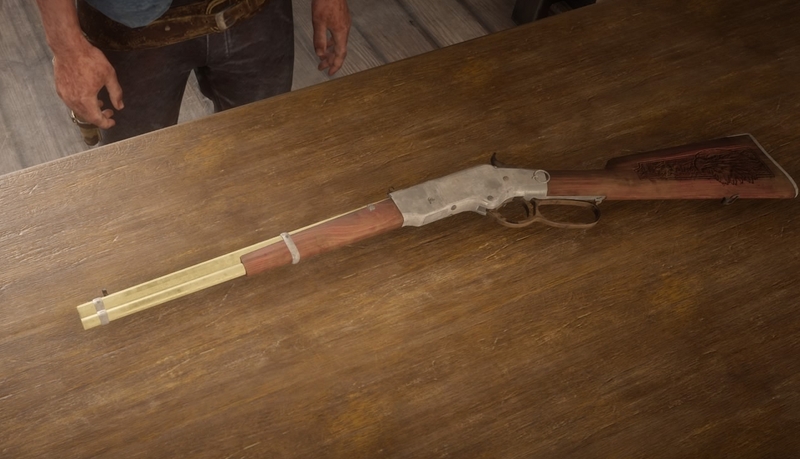 I find dynamite arrows the simplest to replenish, since I can buy dynamite at the start of any story mission or showdown series, & birds are (currently) easier to find in story missions. The spent shotgun casing fits over the top of the arrow, and crimped with the feather holding it in place. I'm currently using dual Schofields. One with express, one with high velocity. I use my Springfield to engage in the ground. Lancaster on horse back, and I almost always have my shotgun. 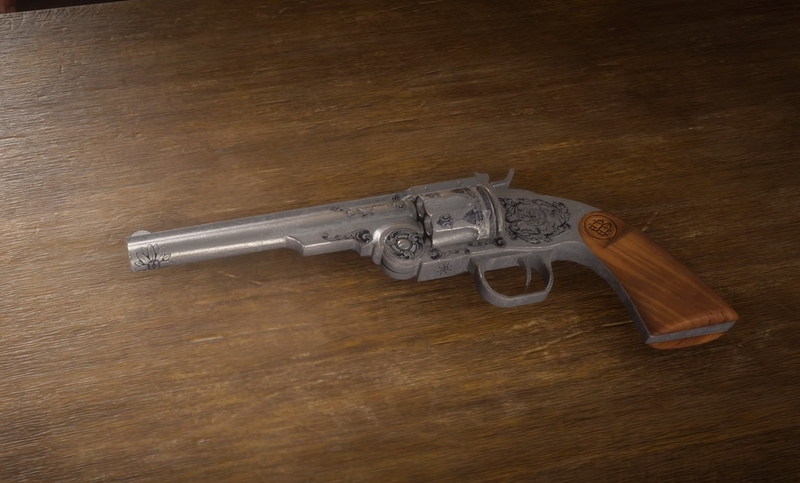 I usually only carry the schofields in free roam unless necessary. Been using a bolt action rifle most of the time and a pump action shotgun. Both of these are pretty dope. Nice amount of kills with both. The range on the Bolt is seriously awesome. Has anyone made videos of the max range? Put a nice Wolf on my Bolt action too. Only weapon I have to have one of those. I'm in love with my Schofield and Lancaster. Once I have two Volcanics though it's f*cking game over for everyone. Anybody tried out the Rolling Block and/or Carcano with the new damage buff? I don't even own them on account of how crumby they were so I'm wondering if either is worth picking up now. I bought the Rolling Block to test this. Rolling Block Express vs Body Shot = Instant kill. Rolling Block Express vs Slow and Steady III Body Shot = Instant kill to barely surviving a single bullet. (We tested twice. The guy was underweight with more damage taken, and had all his HP gone but leaving just health core). So it's VERY powerful with Express. You don't even need Focus Fire III, Peak Condition III, Landon's Patience III or Winning Streak III. But I'm not sure about Carcano Express to Body Shot and Slow and Steady III Body Shot. The weight matters as well. Someone with maximum overweight could have -7.5% damage taken. Which is basically 107.5% HP. Sorry, I'm about to extend guns to all weapons, as I don't want to dig up a dead thread. For anyone who has purchased the Jawbone Knife, can it be customized at all?